Baby Clothes Chaos? Get it Under Control! 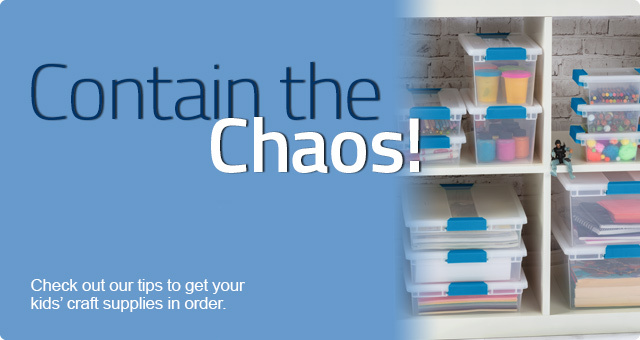 Crafting Made Easy with Simple Organization! Get Moving! Get Packing! Get Organized! Win the Bathroom Storage Battle! Seasonal Storage for Sweater Weather!